We engaged in trading, exporting and supplying quality assured range of Anti Cancer, Drugs & Medicines, HIV AIDS Medicines and Many New Medicinal Tablets. We also provide Drop Shipper Services. 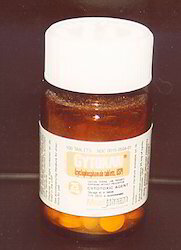 The range of Pharmaceutical and Generic Medicines offered by us includes medicines that are pure, highly effective, reaction- free, having accurate formulation, high premium quality, reliability, are eco-friendly with no side effects and are safe to consume, having superlative performances and are hygienically packed. 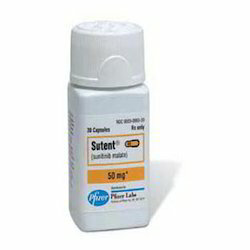 Buy Generic Anticancer Medicine, Anticancer Tablets, Oncology Drugs And Chemotherapy Medicine. 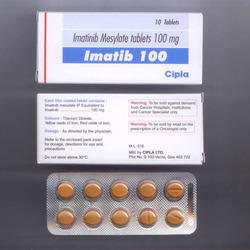 We are suppliers, traders, bulk exporters of Chemotherapy Drugs and Cancer Medicine exporter. Buy bulk anticancer drugs supplier and anticancer medicine exporters. Currently we are exporting and trading in bulk quantities from India To China, Japan, Hongkong, Malaysia, Singapore, Vietnam, Thailand, Phillipines, Korea, Macao, Turkey And Taiwan. 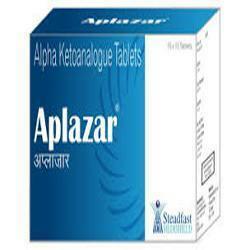 Leading Exporter of sorafenat tablets, erlonat tablets, alphalan capsules, tykerb tablet and arimidex tablets from New Delhi. 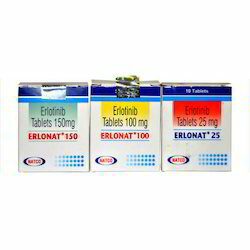 Our product range includes a wide range of erlonat tablets, sorafenat sorafenib tablets, cantret capsules, lenalid lenalidomide and lenalid lenalidomide 5 mg capsules. 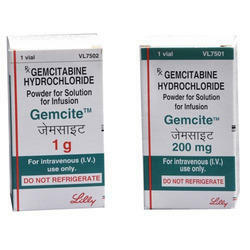 Buy Generic Anticancer Drugs, Buy Anticancer Capsules, Oncology drugs and chemotherapy medicine. 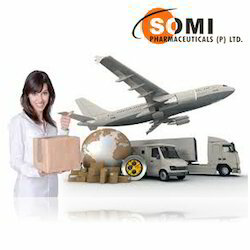 We are suppliers, traders, bulk exporters of chemotherapy drugs and cancer treatment medicine exporter. Buy bulk anticancer drugs supplier and anticancer medicine exporters.Currently we are exporting cancer medicine to China, Japan, Hongkong, Malaysia, Singapore, Vietnam, Thailand, Phillipines, Korea, Macao, Turkey And Taiwan. As a reputed firm, we are involved in supplying and trading a complete range of Anti Cancer Injections to our esteemed clients. These injections are finely formulated and are balanced. 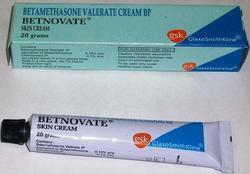 The injections are extensively used as per the needs of our customers. Our range of products includes Bortenat IV, Bendit IV, Docenat IV, Fulvenat IV and many more. 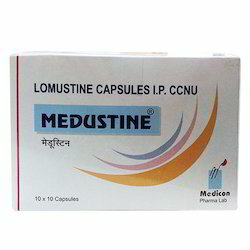 Providing you the best range of medustine lomustine capsules, sunitib malate capsules, 12.5 mg sutent capsules, 25 mg sutent capsules and sutent capsules with effective & timely delivery. 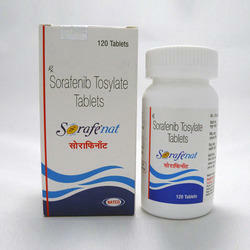 Providing you the best range of sorafenib tosylate tablet, erlotinib tablet, anastrozole tablet, tamoxifen citrate tablet and melphalan tablet with effective & timely delivery. Our product range includes a wide range of cytoxan tablet, zytiga abiraterone tablet, abiraterone acetate tablet, voriconazole tablet and clokeran tablets. 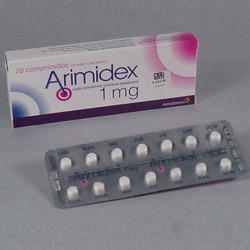 Our range of products include arimidex anastrozole tablet, alkeran tablets, aromasin tablet, geftinib tablet and tykerb 250mg tablet. 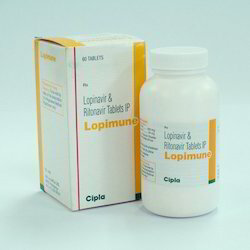 Our product range includes a wide range of temodal temozolomide capsule, pharmaceutical drug, natulan procarbazine capsule, ceenu lomustine capsule and veenat tablets. 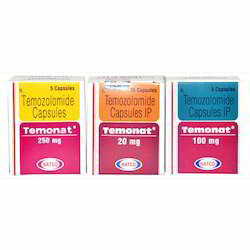 Leading Exporter of temonat temozolomide capsules, sutent sunitinib malate capsule, suninat sunitinib malate capsule, temoside capsule and p-carzine procarbazine capsule from New Delhi. 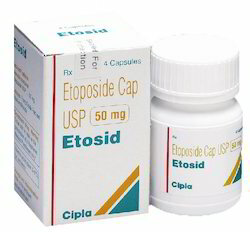 Providing you the best range of sutent capsules, ceenu capsules, cytrodrox capsule, medustine capsule and siterone tablet with effective & timely delivery. 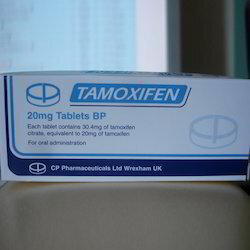 Our range of products include tamoxifen tablet, geftinat tablets, altraz tablets, generic leukeran tablets and ritonavir tablet. 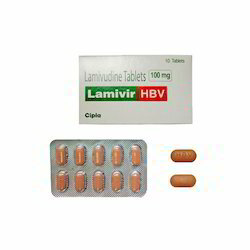 Prominent & Leading Exporter from New Delhi, we offer lamivir-hbv tablets, p-carzine capsules, erythropoietin injection and bleomycin injection. 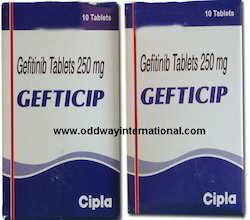 We are a leading Exporter of gefticip tablets, adesera tablets, armotraz anatrazole tablets, erlocip tablet and tenvir em tablets from New Delhi, India. 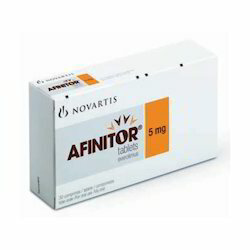 Our product range includes a wide range of afinitor tablets, honvan tablets, myleran capsules, tenvir tablets and zidovir capsules. Our range of products include drop shipping services, medicine drop shipper, pharmacy drop shipping, antibiotic capsules and international drop shipping of medicines. 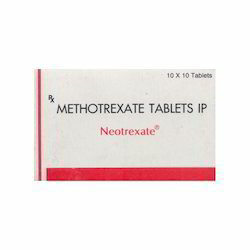 We are a leading Exporter of alpa ketonalogue tablet, anti diabetic medicine, anti-fungal drugs, aprepitant tablets and anti infective injection from New Delhi, India. Prominent & Leading Exporter from New Delhi, we offer skin ointment, mycophenolic acid, normal immunoglobulin, orlistat capsules and orlistat pellets. 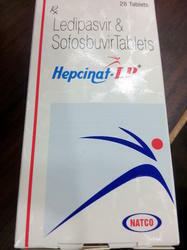 Sofosbuvir is a white to off-white crystalline solid with a solubility of ≥ 2 mg/mL across the pH range of 2-7.7 at 37 °C and is slightly soluble in water. 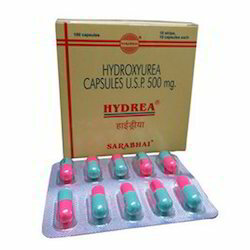 Exporter of a wide range of products which include hydrea hydroxyurea capsules usp, hydrea capsules hydroxyurea, hydrea capsules and hydrea hydroxyurea capsules. 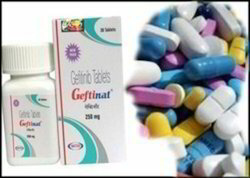 Prominent & Leading Exporter from New Delhi, we offer imatib tablet, glivec imatinib mesylate tablet, imatinib mesylate tablet and glivec tablet gleevec tablet imatinib tablet. 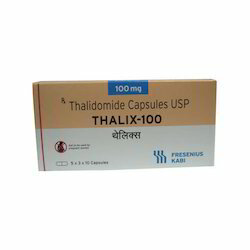 Pioneers in the industry, we offer thalix capsule, thalix capsules, thalix thalidomide capsules and thalidomide thalix capsules from India. 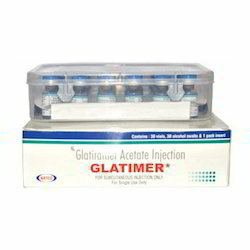 Exporter of a wide range of products which include gemcitabine injections gemcite, bendit bendamustine injection, bortenat iv injection, docenat iv injections and gemcitabine gemtaz injections. 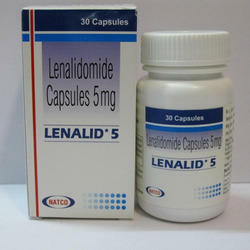 Leading Exporter of lenalid lenalidomide capsule, lenalid lenalidomide capsules, lenalidomide lenalid, lenalidomide and lamivudine tablets from New Delhi.